Small flour mill machine is definitely your good helper to make money. However, which is the best one to buy? KMEC in Henan province is a famous flour mill machine manufacturer. We professional manufacturing flour milling complete sets of equipment, we win the National Award and have a high reputation of customers. 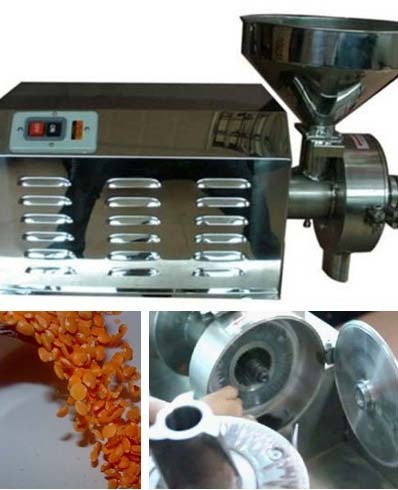 We are integration of comprehensive company for designing, manufacturing and sale all kinds of flour mill machinery, small flour mill, wheat flour mill, corn flour mill etc, there always has a suitable one for you!